Our Dual League meets with Ventura and Santa Barbara has been postponed due to the rain. We will update you when new dates have been chosen. We were able to join the Beach Cities Invitational this weekend. Like many invitationals we are limited to the amount of athletes we can sign up per race. See below for more info. 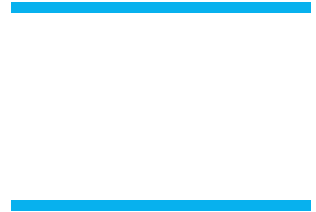 Below are links to the schedule of races/events your athletes are competing in. ***Please note: the schedule is subject to change – Coaches make the final decisions and can make changes at the last minute.